There are occasions when the space on the label is not quite enough and brands need a way to continue their conversion with customers beyond the label. Asquith Group can generate and print, woven QR code labels that, when scanned, provide the user with additional information. Our customers connect the label QR codes to their websites, social media and other digital touchpoints, providing access to essential information such as user instructions, care and composition information, or marketing campaigns. 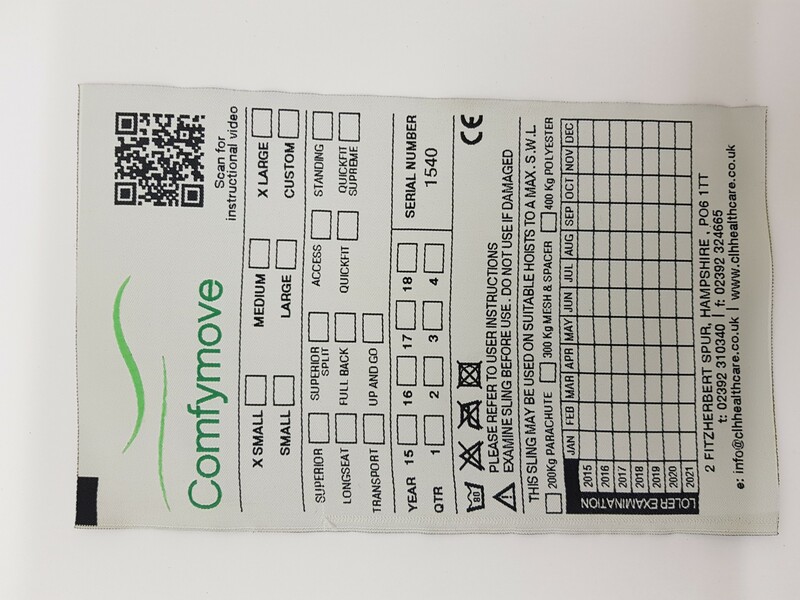 We know that keeping track of stock can be challenging, that’s why we have invested in a wide range of printed and woven fabric barcode labels and fabric sequential numbering labels that make security, traceability and stock control simple. Available to order in woven fabric, printed fabric and self-adhesive paper.